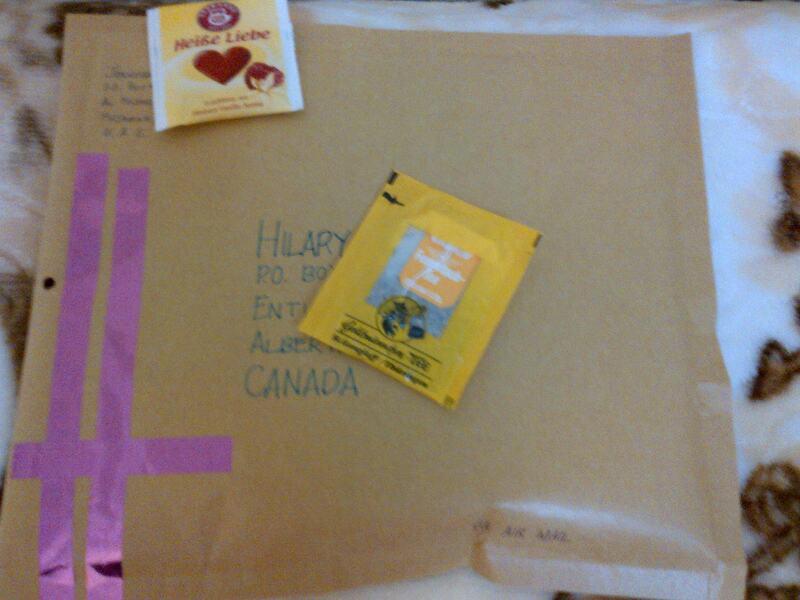 This is a resend to Hilary in Alberta, Canada for Swap-Bot’s Paper Goods swap back in April as she didn’t get the first one I sent her. I wonder which postal service is to blame??? I joined another package swap re: Swap-Bot’s Blind Surprise swap. This one is on its way to Philippa in Australia. Hope she gets it fast and it won’t get lost. Fingers crossed. 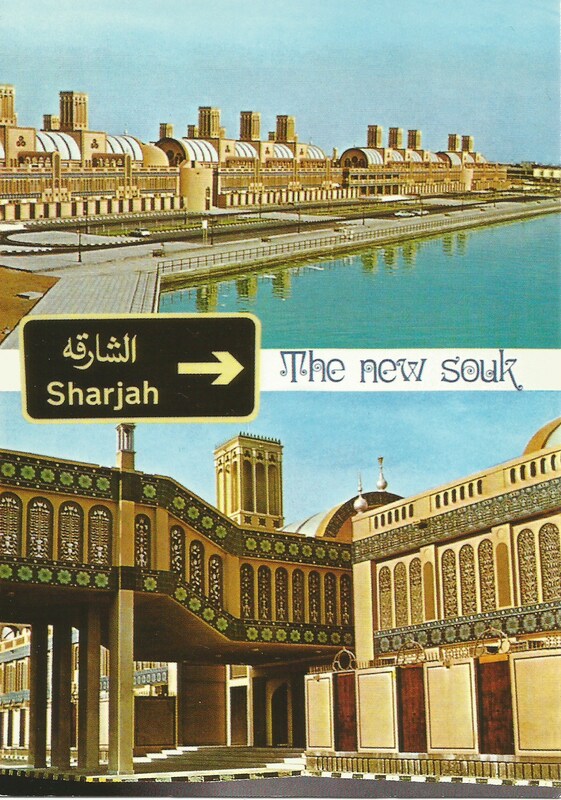 The card above shows sketches of how the New Souk in Sharjah looks like as well as the Waterfront view near it. 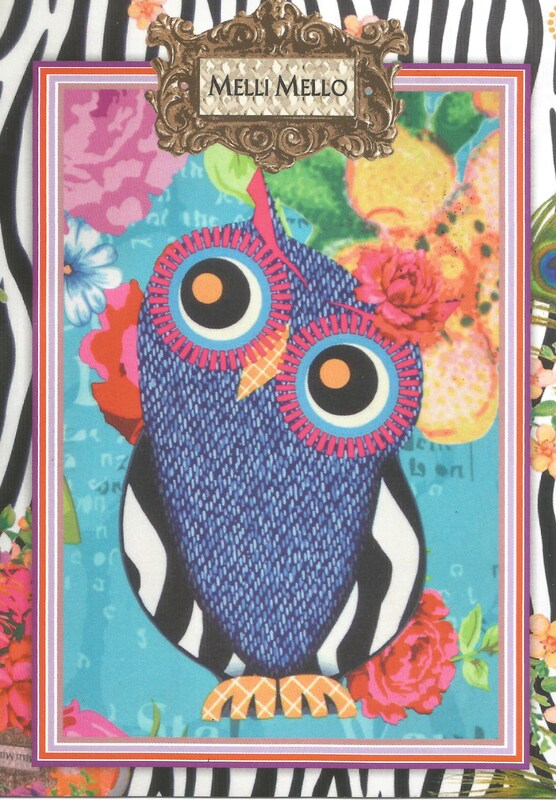 This card is on its way to Karolina in Poland, for a direct swap. 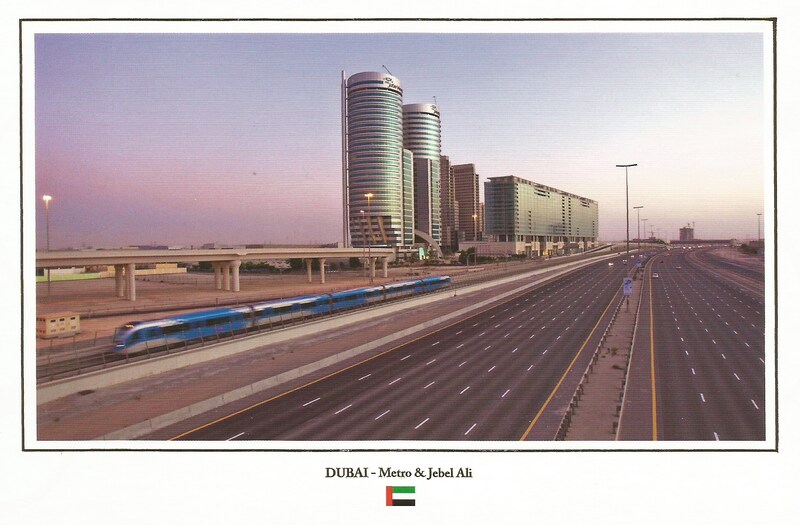 This next card shows the Dubai Metro train which most people use to commute once they are in Dubai. It is on its way to Sanna in Finland for Swap-Bot’s A Postcard from Your Town #7 swap. 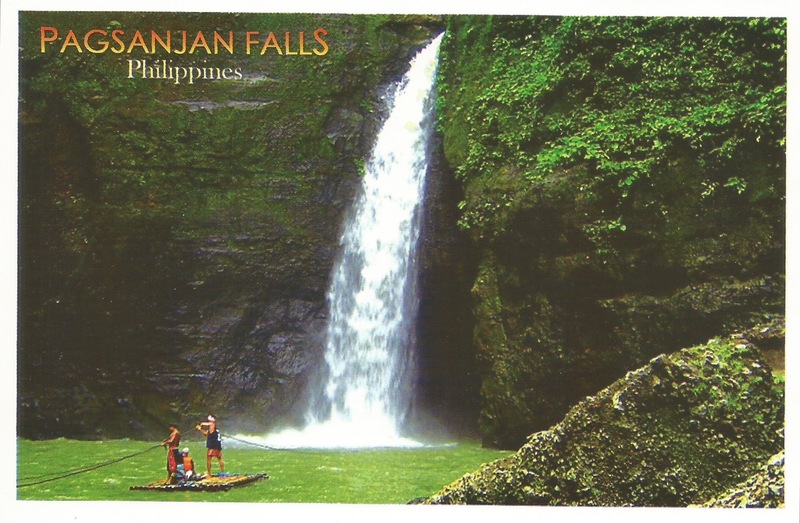 And for the last journeying postcard of the week is from the Philippines featuring the famed Pagsanjan Falls. 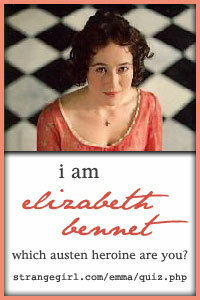 I chose this to send to Alya, an avid postcrosser. Today marks the birthday of my husband of 9 years, Emerald. 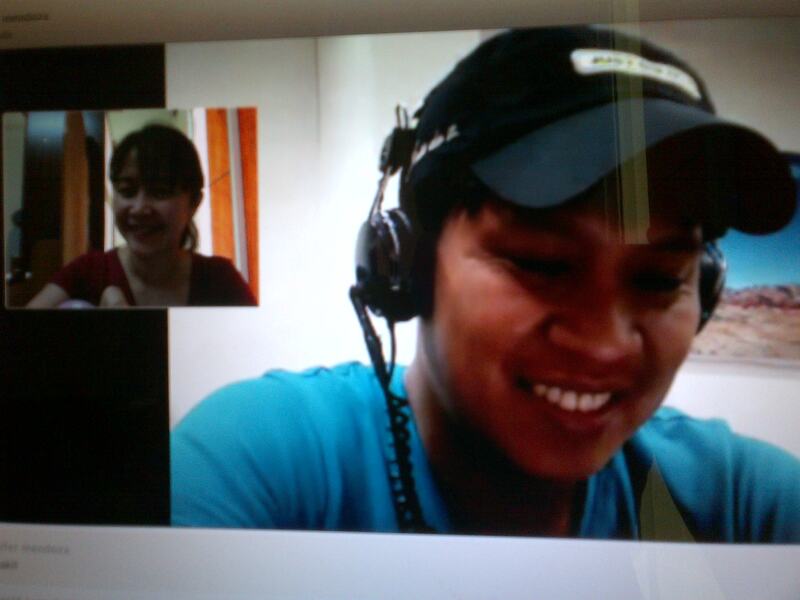 And this will also be the first time after 28 days we shall see each other face to face. Imagine that. Hehe. But the best part of it all, we tried our hardest. So, to the main man in my life, I wish you a very HAPPY, HAPPY BIRTHDAY!!! May we continue to share the ‘dream’ and reach for it against all odds. 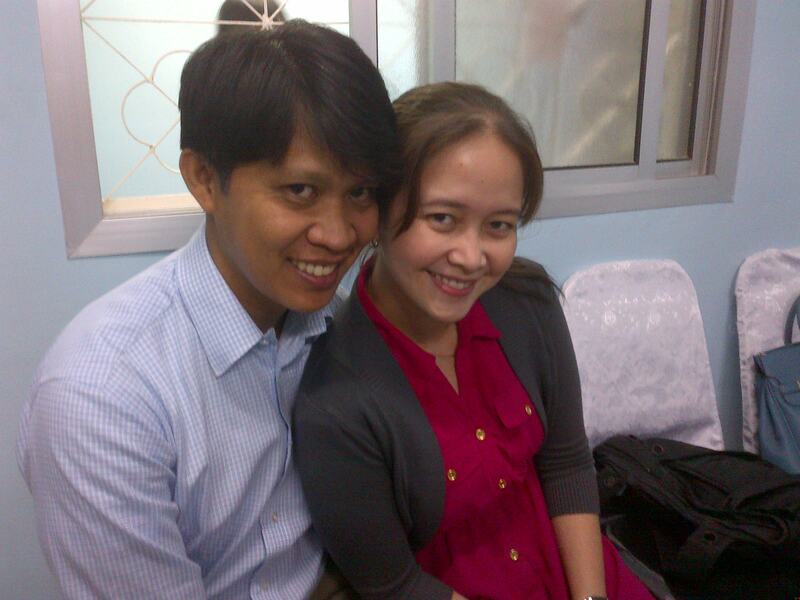 I love you very much. My wish is for you to be happy and healthy always. Can’t wait to see your smile as you open your gifts. Pretty great, right? How about you? 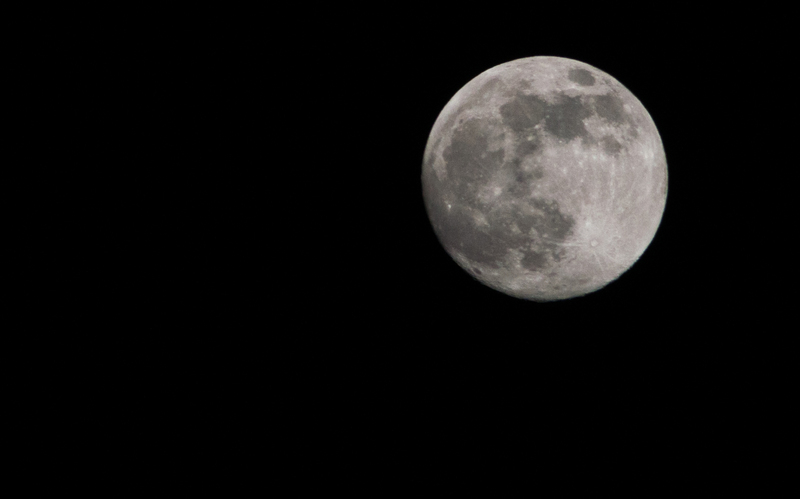 Were you able to enjoy the full moon? 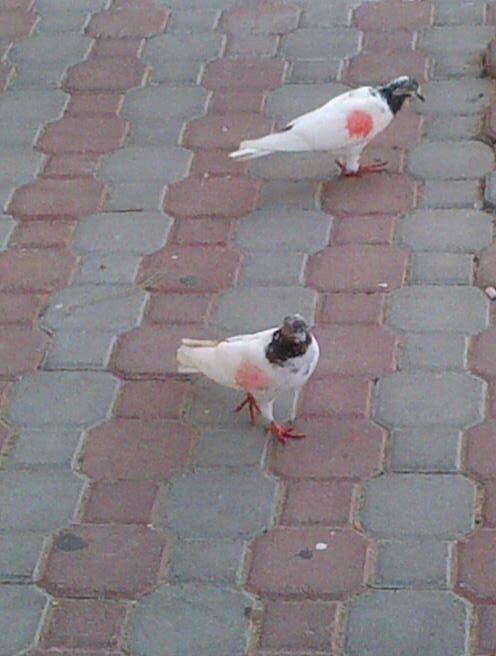 I was waiting for the hospital bus to fetch me from home for my morning duty shift when I saw these birds two paces away from me. I found them cute and very not afraid of me. Amazing. Lately, Sao Paolo has been making the rounds in the news. What with the ongoing protests and demonstrations the government wants curbed. Although a debater in college, I’m never one to indulge picking sides and fighting them over with someone. Guess, it has to do with my tendency to lose my temper so easily if the other person do not see my point. Just ask my husband. Hahaha. 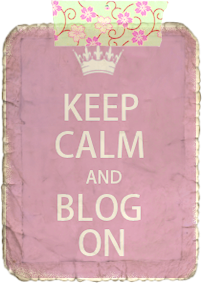 Anyway, I thought of treating the readers with something positive amidst all these problems. 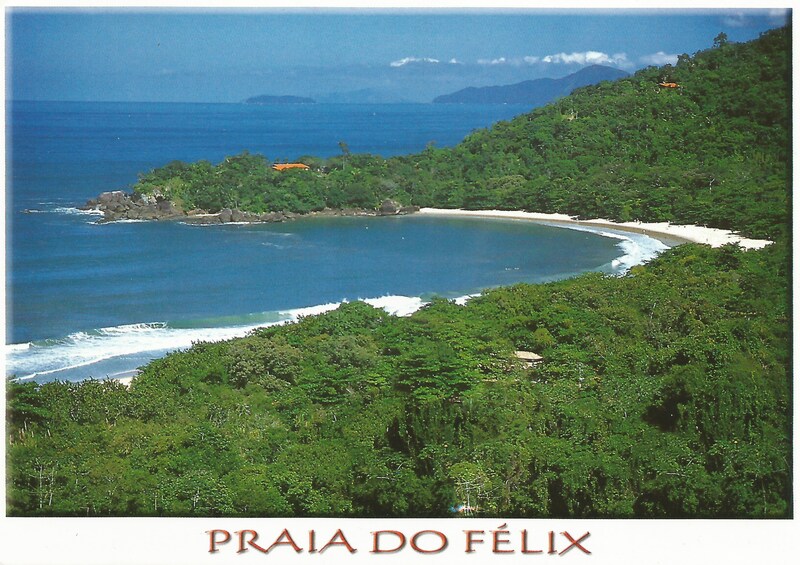 So, here is a postcard from a direct swapper in Brazil, Renan. It shows an aerial view of Praia Do Félix in Ubatuba, Sao Paolo. Pretty amazing view, eh? My home country has several beautiful beaches similar to this one which makes me homesick looking at this postcard. At this time of year, I would be preparing for several summer outings to the beach back home. Unfortunately, I have to stay put and work in this beautiful land of desert and sand. Not complaining. But I’m promising myself to always use my annual leave and go somewhere with beautiful sea and sand to relax and unwind. Next year. So, I hope I helped you have good thoughts today, dear readers. Have a great weekend! 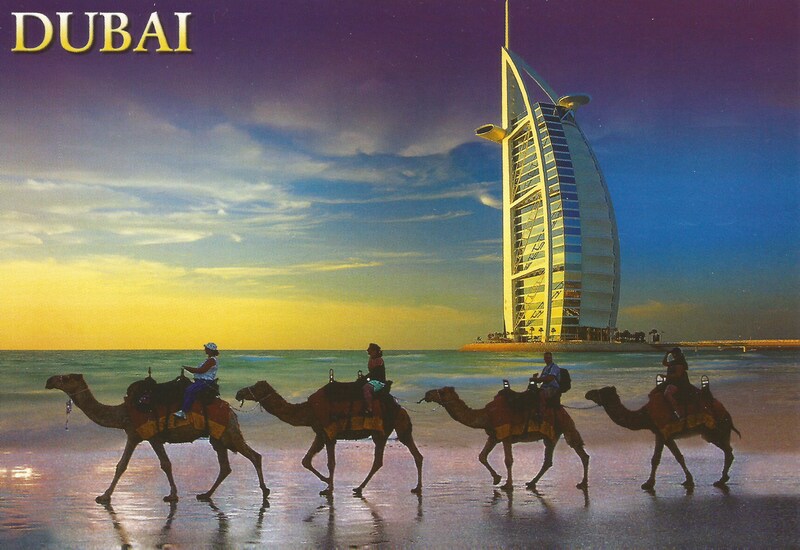 This card features the Burj Al Arab (tallest hotel in the world) at dusk and it is on its way to Emma in the U.K. for Swap-Bot’s Little Things…PC Swap #9. 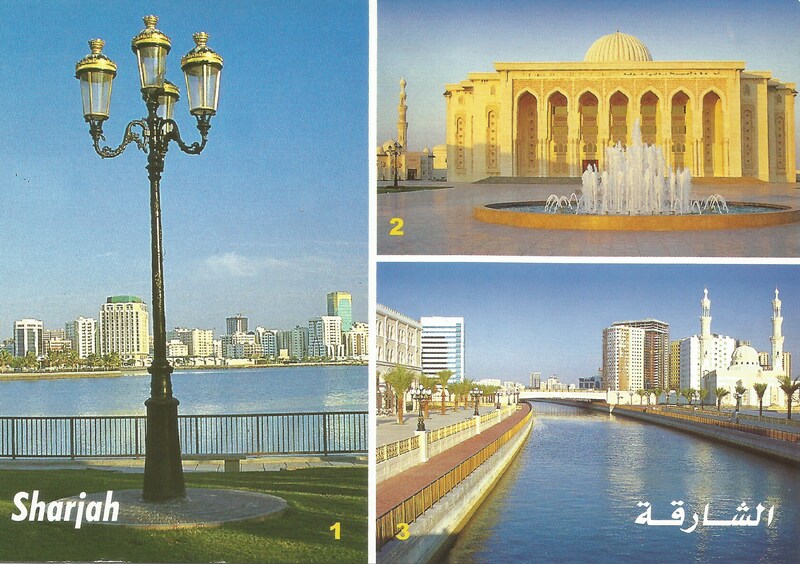 This next postcard shows multi-views of places in the emirate of Sharjah (1-Khaled Lake, 2-American University in Sharjah, 3-Kasba Channel). 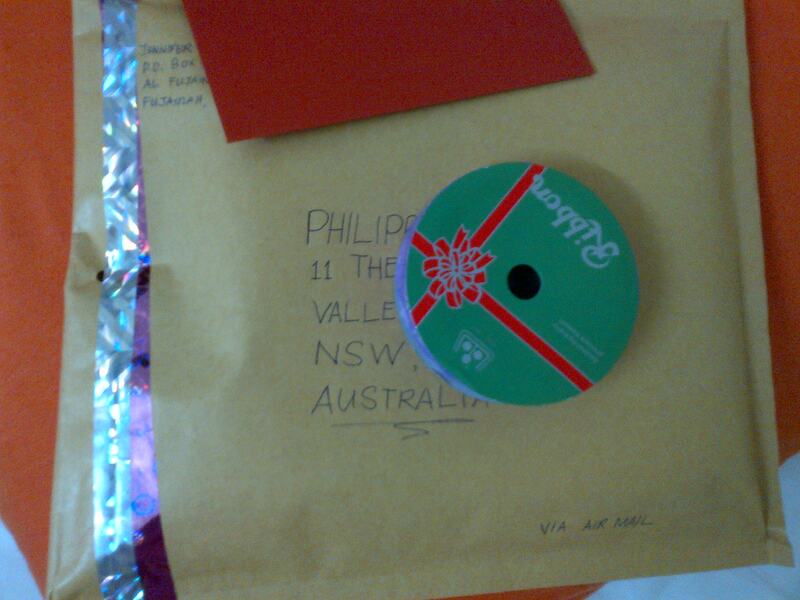 And is journeying to Sarah in New York for Swap-Bot’s Yesterday, Today, Tomorrow PC Swap #5. 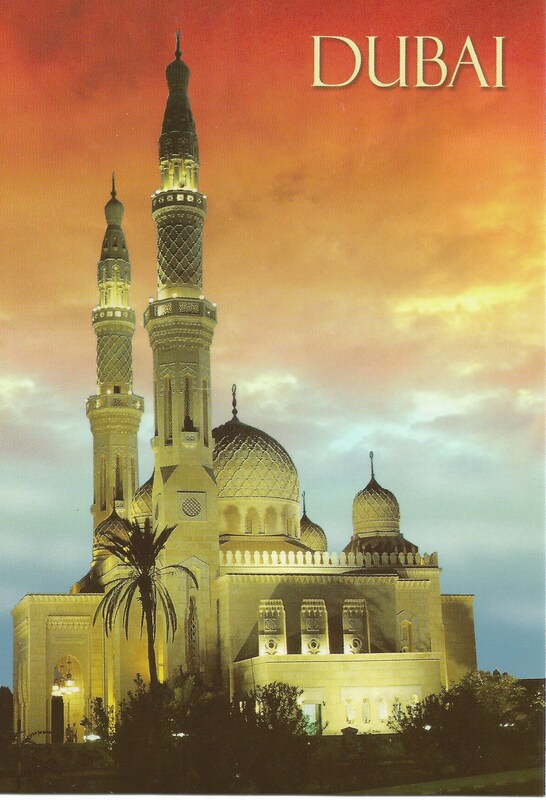 For a direct swap with a postcrosser in Ukraine, Irina, I am sending her this postcard of The Jumeirah Mosque in Dubai. Mosques in every corner of any emirate here in the U.A.E. is a common sight for everyone. 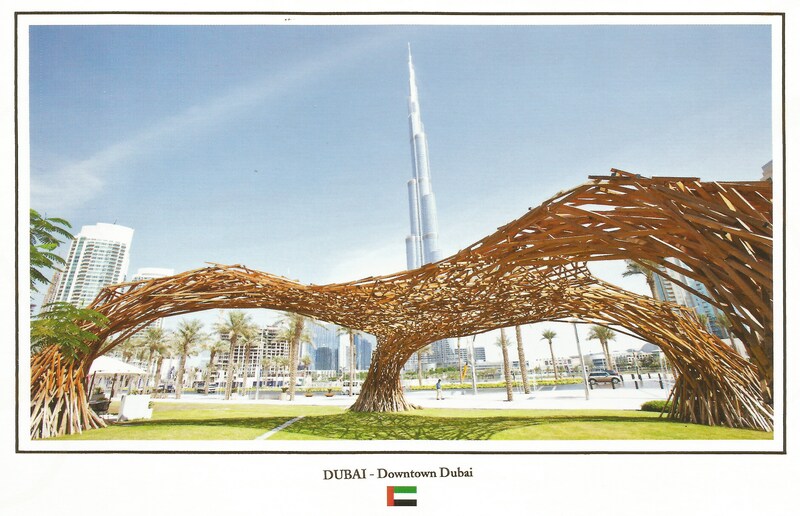 And last but not the least, this postcard featuring downtown Dubai for an avid postcrosser Jeanette in the Netherlands. This very colorful, artsy-type, non-touristy postcard came by way of Minsk, Belarus’ avid postcrosser, Alena. Therefore, this card is a sample design for a brand out in Europe. Very hip and colorful. Makes you want to know more about it, eh? At first, I thought it was something related to Alena’s passion of listening to music as that was what she wrote at the back. Was I very wrong. Anyway, I rarely get non-touristy postcards in the mail, thus I appreciate it very much when I receive one. How about you? Which do you prefer: a touristy or a non-touristy postcard? Why?